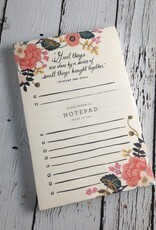 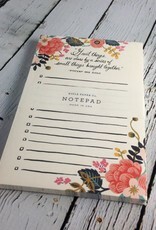 Tear off "Great Things" notepad from Rifle Paper Co.. 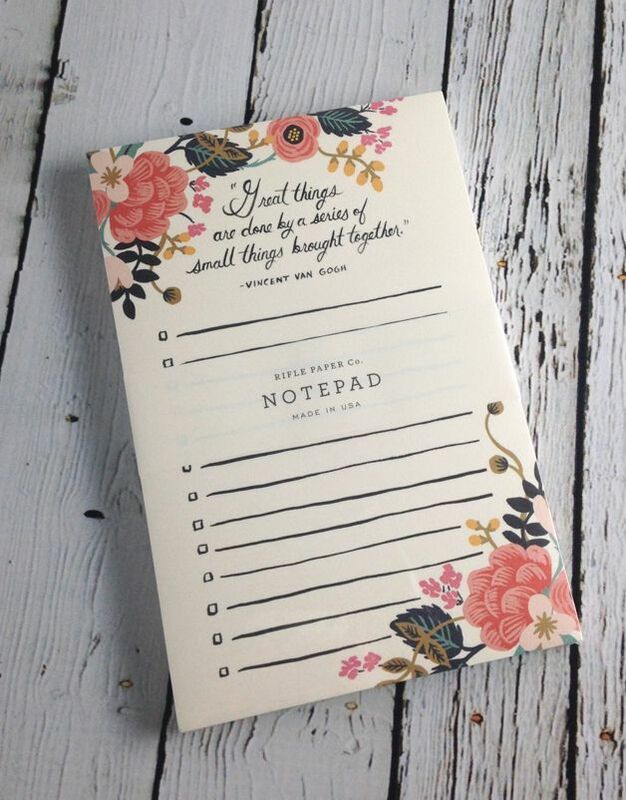 Features a quote from Van Gogh: "Great things are done by a series of small things brought together." 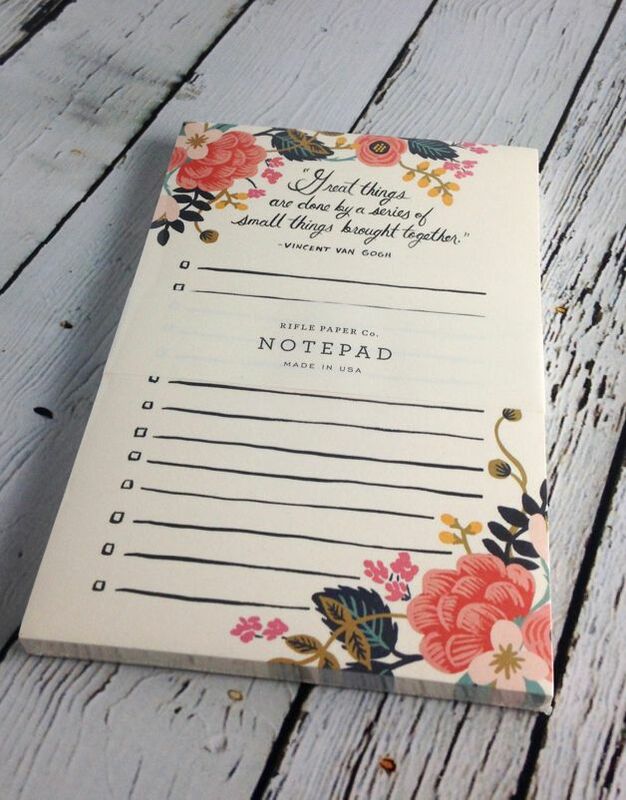 Full color on warm white text paper.